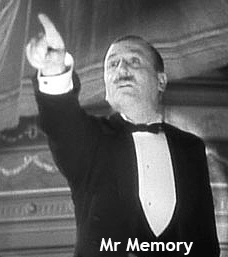 Advances in video have made filmmaking accessible to creators everywhere. But the accessibility of professional audio devices has not kept pace. Field recorders, with essential features such as time code, have been unobtainable for most. Until the Zoom F8 and now here's the F4. 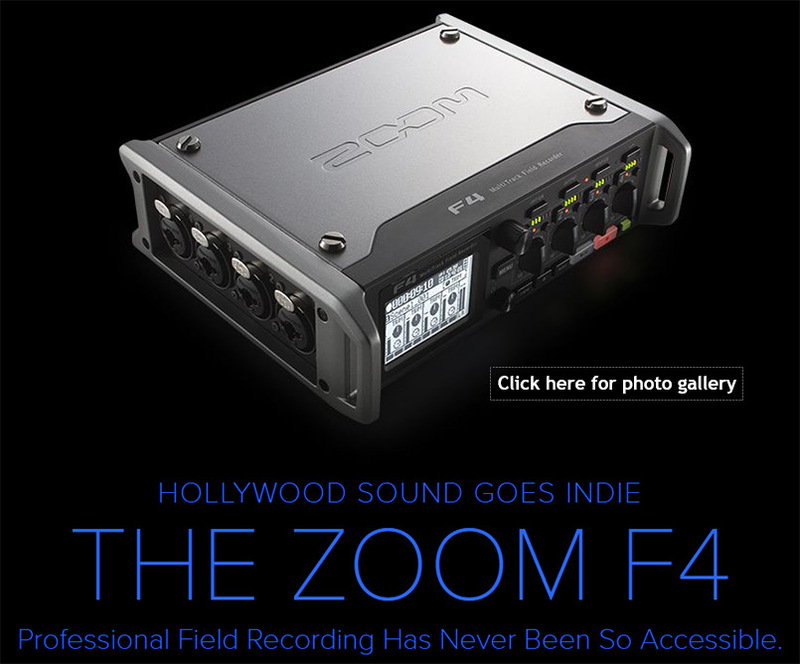 Zoom's F-Series is made for serious filmmakers and sound designers. 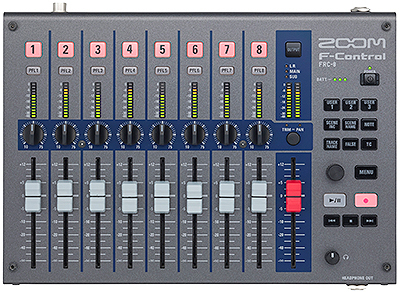 With 6 & 8-input/8 & 10-track recording, super low-noise preamps, accurate timecode and support for 24-bit/192kHz audio, the F4 & F8 capture the highest-quality audio. Choose the one that's right for you - this page is all about the F4. Click here for the F8. Now please watch our F4 video outline and then click on the menu below for even more detailed information about every facet of the F4.